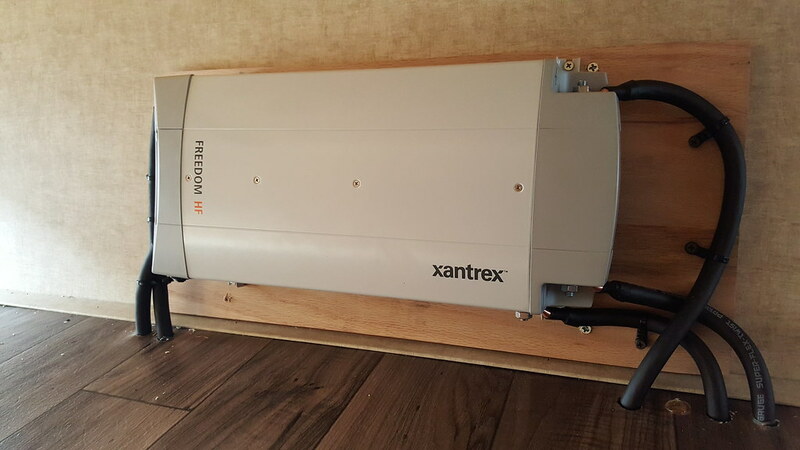 I have a Xantrex Freedom 1800 that I just bought a month ago on Amazon. It has seen one weekend trip worth of use. I am selling it to buy a little larger pure sine inverter. 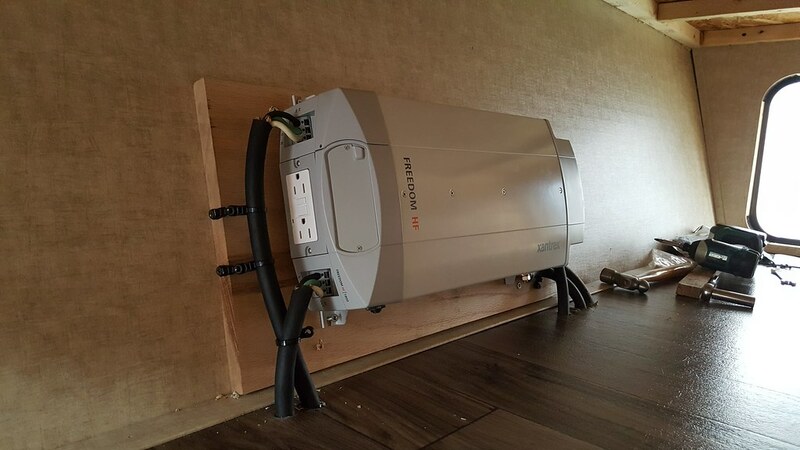 Here is a few pictures of the actual unit installed in the trailer. The remote (not shown in pictures) is also included. I have the box and everything that came with it. This is sold, I just don't see a way to edit the OP to reflect that. 24v reports that his item has sold, thread will be closed.